Three weeks ago, Gillette re-committed itself to both demonstrating and celebrating all that it means to be a man at his best in today’s world. 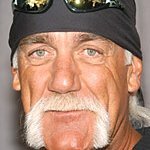 Today, the brand is putting a very Boston-friendly twist on that commitment, partnering with team captain Tom Brady to mark the New England Patriots’ sixth Super Bowl championship with a celebratory “shave-down” for charity. 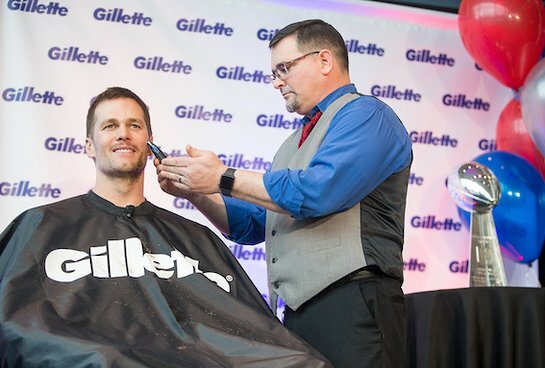 Fresh off Sunday’s victory, Gillette brought Tom Brady to the Company’s World Shaving Headquarters in the heart of South Boston to shed his playoff scruff for the benefit of three non-profits with a long history of support from both Brady and Gillette. Together Brady and Gillette donated more than $100,000 to three organizations – Boys & Girls Clubs of South Boston, Best Buddies International, and Dana-Farber Cancer Institute – in recognition of the work they undertake daily to make a positive difference in the lives of Boston residents and beyond.